Planet Earth is an amazing place, but it’s far from perfect. Since the very beginning, G Adventures has operated under the belief that travel is an exchange, not a commodity. As a social enterprise, the planet is their product. Its social and environmental welfare is fundamentally important to them – not just as a business, but as human beings, too. When you travel with G Adventures, you’re giving back as much – if not more – than what you take away, often in ways you’d never expect. Here’s how they spread G Adventures for Good around the world. G Adventures likes to keep things local on their trips. Working with small, locally owned businesses rather than big international chains helps keep the overall cost of your trip down, but they also believe that your travel dollars should stay where you spend them. Supporting local entrepreneurs and small businesses strengthens communities, raises the overall quality of life, and ensures that the places you love will continue to be loved. G Adventures recognizes the importance of animal welfare. 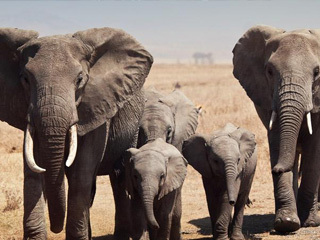 That’s why they have adopted the guidelines developed by the Association of British Travel Agents (ABTA) in conjunction with the Born Free Foundation, a third-party organization whose mission it is to protect animals from abuse. Their vision is to ensure that all animals encountered on our tours are treated humanely. 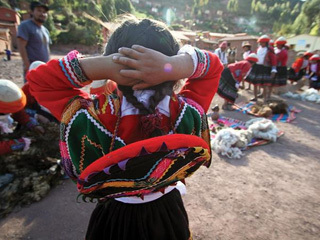 G Adventures believes that it is critical that no child is ever harmed as a result of tourism. 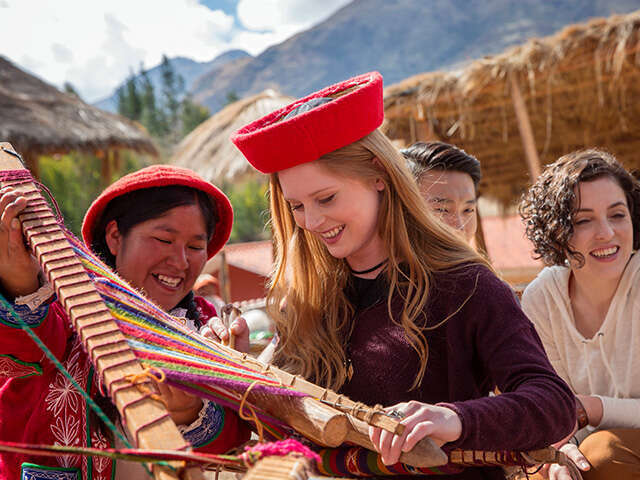 Travellers have the power to make a true impact in the communities they visit, and that’s why G Adventures actively works to ensure child welfare is protected in the places they operate. 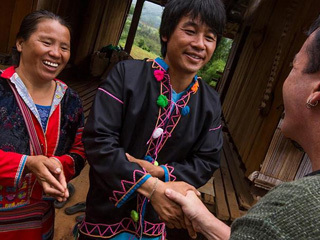 Connecting curious travellers with Indigenous communities is an essential part of the identity of G Adventures. They are committed to respecting the rights, history, and culture of Indigenous people while ensuring that tourism supports their well-being. Established in 2003, Planeterra is G Adventures' non-profit partner dedicated to ensuring communities touched by tourism benefit from the opportunities it provides. 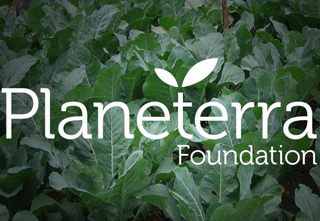 Planeterra helps empower local people to develop their communities, conserve their cultures, and create humane and supportive systems for their endeavours. Planeterra manages over 50 social enterprises on all seven continents, that benefit women, at-risk youth, and rural and indigenous communities.